Given my homecoming to 40k and more importantly, the removal of the taint of the Thorpe Failure, I thought that I would get some dice for my Emperor’s Children. 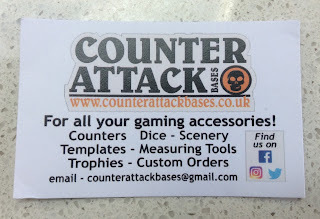 Recently Ex-KoW RC Supremo blogged about a company that he had been using to produce custom dice. I found the necessary non-copyrighted image on the net and send it off to the die-maker, Counterattack Bases in the UK. 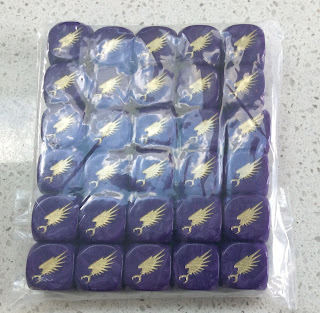 Today my bag of 30 dice arrived. 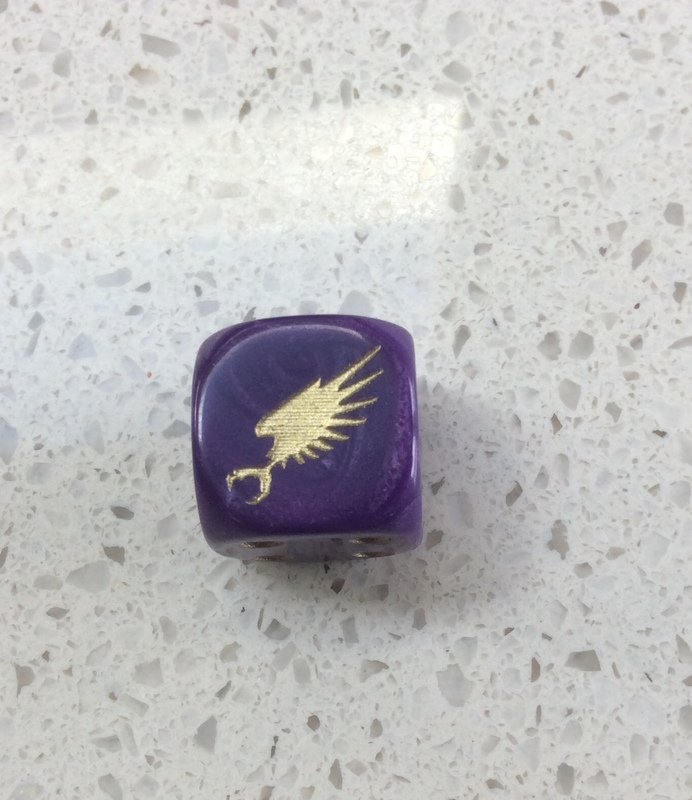 The dice are 16mm purple pearlescent with gold pips. As with all civilised people know, the symbol is on the "6". In fact you'd have to be a hedgehog with breasts to put symbols on the "1". The symbol is the EC Legion symbol from the time of the Cthonian Failure. From order to delivery was a month and the cost worked out at USD 1.90 per die including postage. 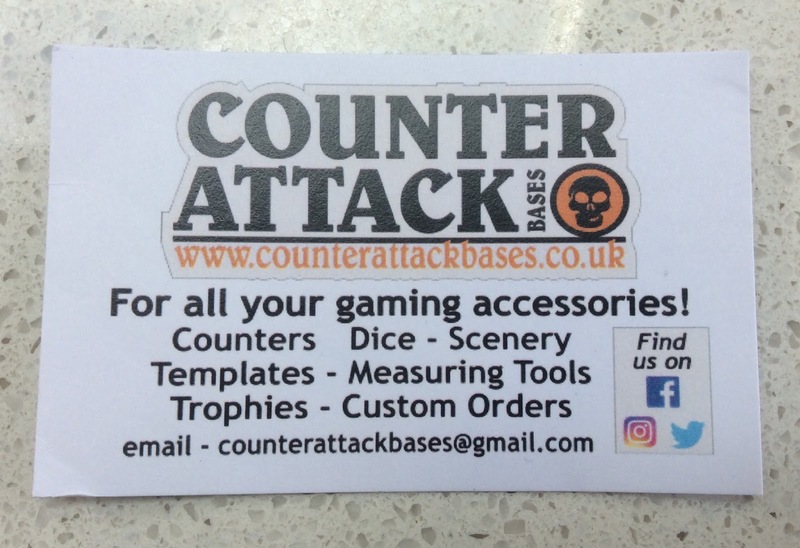 Here are the details of Counterattack Bases if you want to get your own army dice made. You're just jealous of the glorious hedgehogs.